Replace that plastic shift knob on your Sorento! 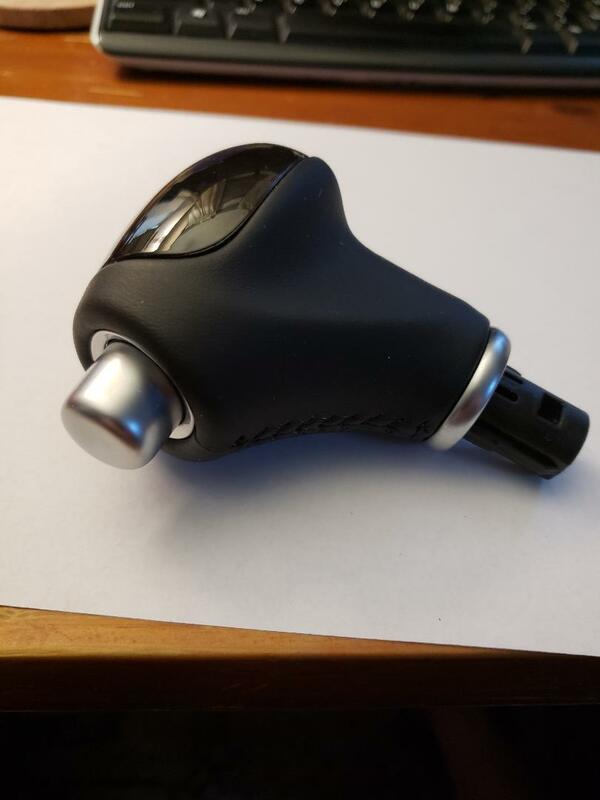 For sale is slightly used (2 weeks) mint condition leather shift knob for 2016+ Sorento. It has the dark wood trim on the glossy part. Last edited by kramerica72; 07-13-2018 at 01:51 PM.